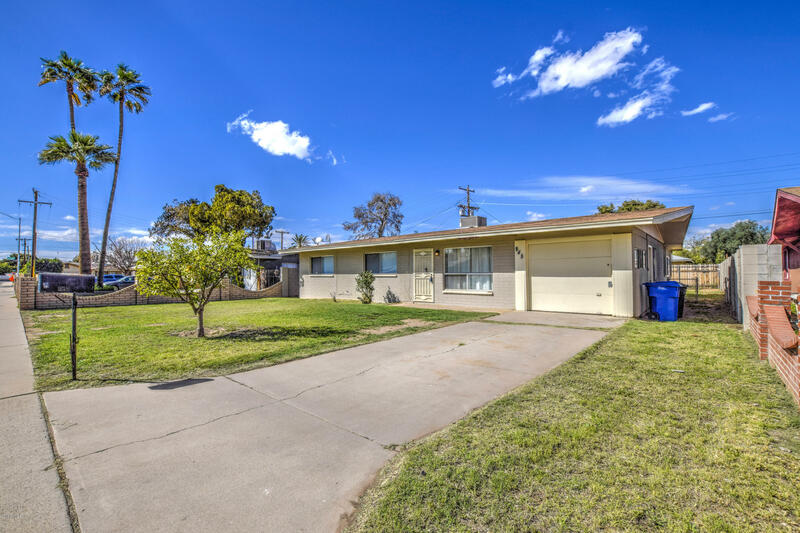 All JUNIOR HIGH PARK homes currently listed for sale in Mesa as of 04/19/2019 are shown below. You can change the search criteria at any time by pressing the 'Change Search' button below. "Updated vintage home in the heart of Mesa, close to everything! Block construction helps keep you cool in summer & cozy in winter. Living room features cute built-in cupboards. Kitchen has new cabinets & countertops & stainless steel kitchen sink. Tons of storage in pantry/laundry room. Bathroom has new tile surround. Large backyard with covered patio, storage area & children's swing set."